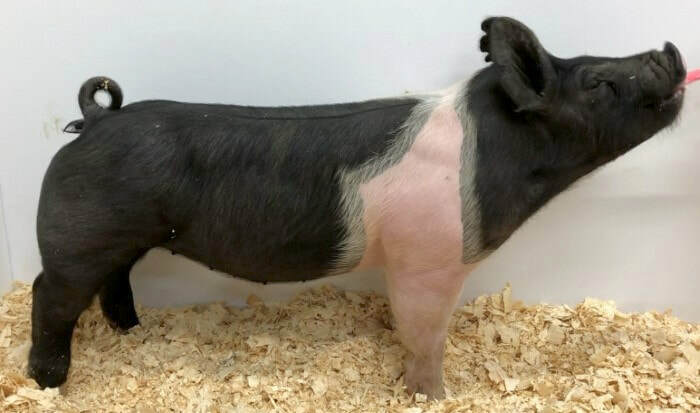 32 Hampshire, 9 Yorkshire, and 9 Crossbred! 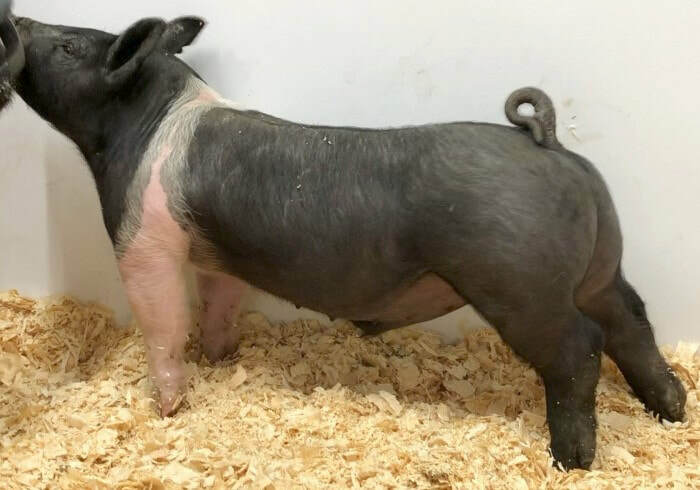 2019 litters include: 16 January litters, 11 early February litters, 10 late February litters and 13 early March litters. 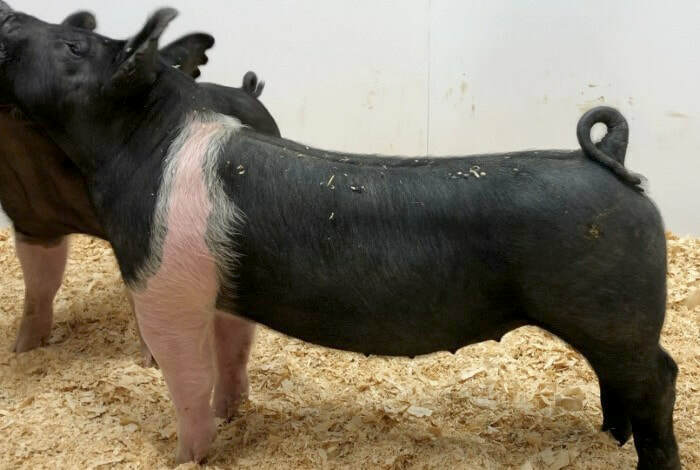 ​Look for our pigs at County, State and National Shows! 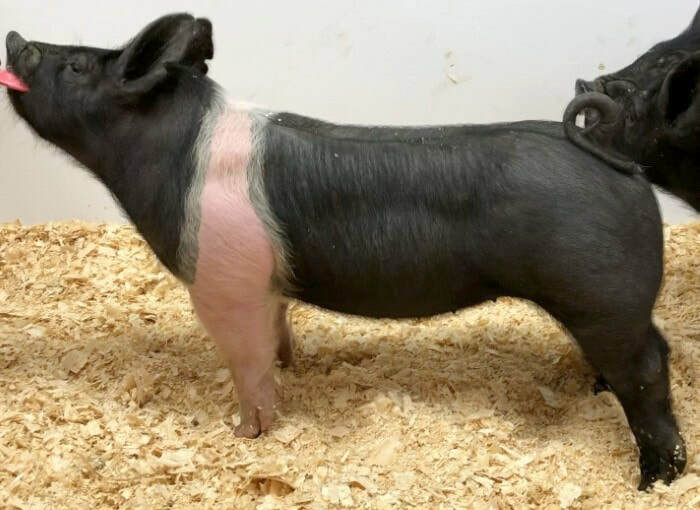 Take A Look At Our Incentive Program! 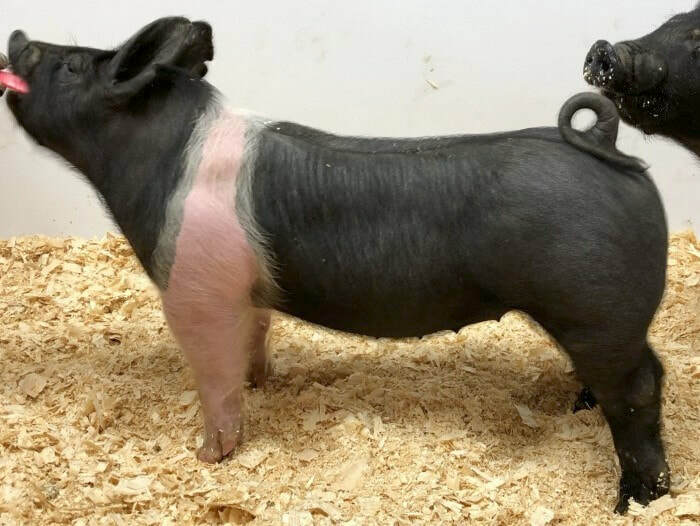 If you win with one of our pigs, we'll give you a credit toward your next purchase! 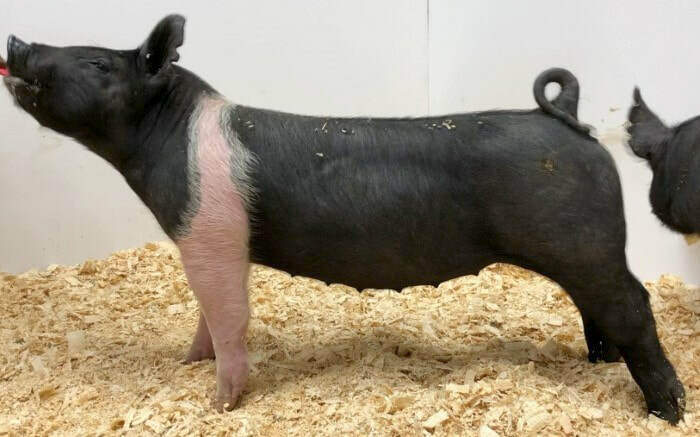 Photos required to participate in our Incentive Program. 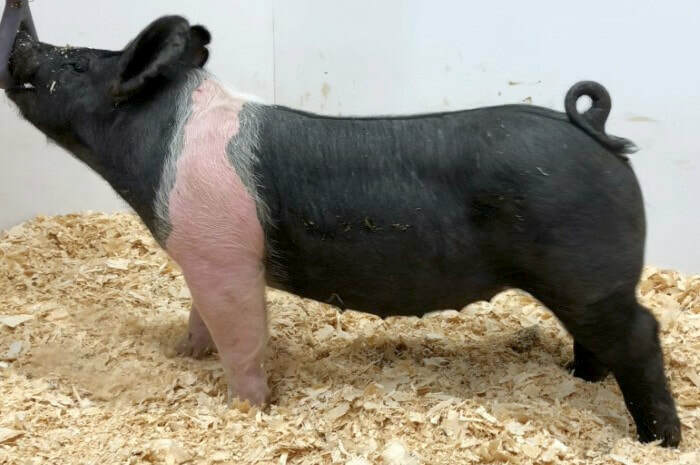 For a National/State Fair Grand Champion, you will receive a $250 credit. 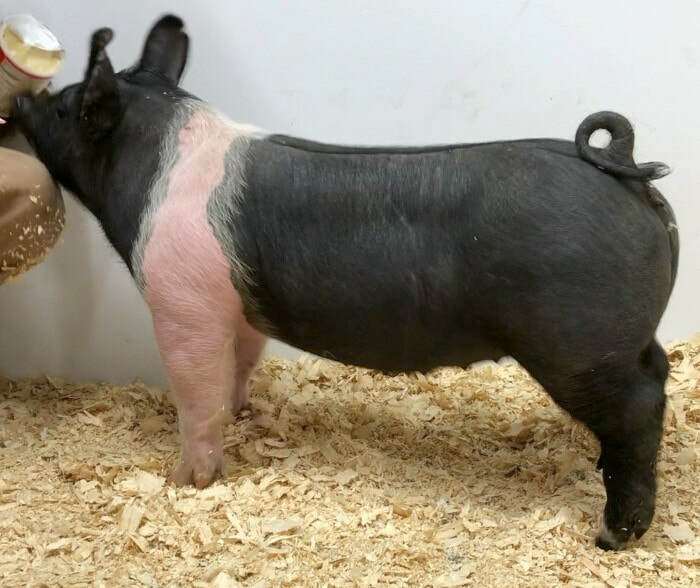 For a National/State Fair Reserve Grand Champion, you will receive a $100 credit. 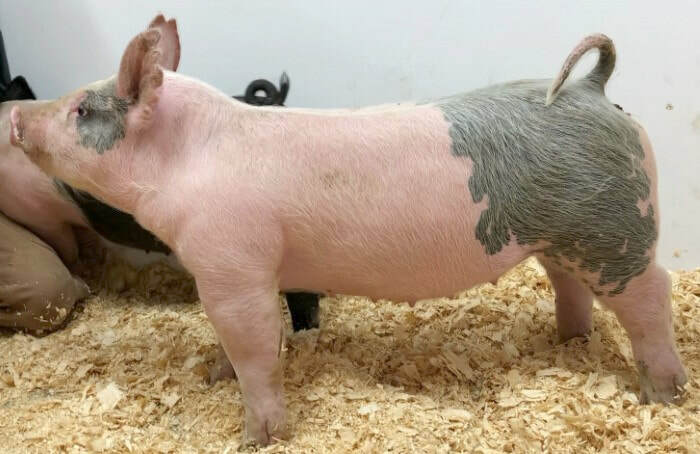 For a County Fair Grand Champion, you will receive a $100 credit. 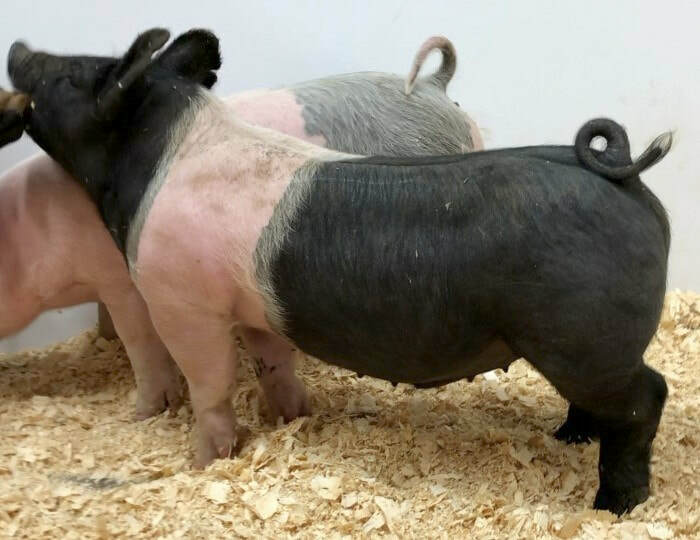 For a County Fair Reserve Grand Champion, you will receive a $50 credit. 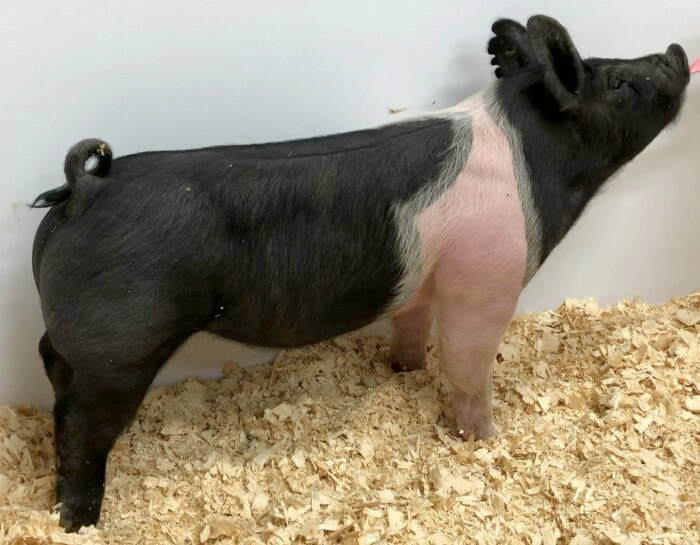 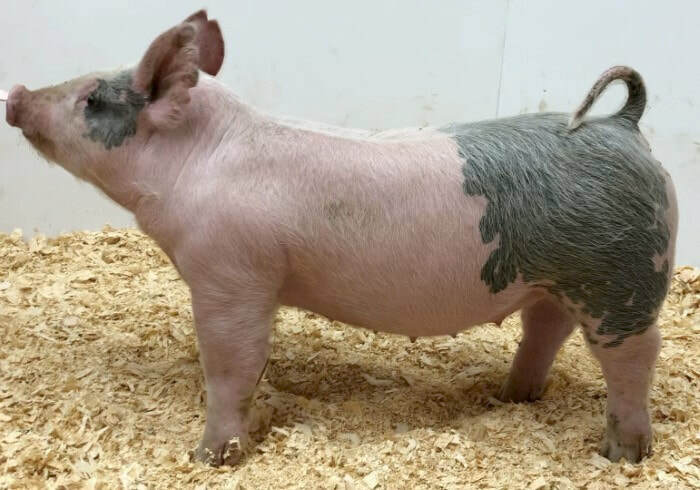 Take a Look at Our ​2019 Club and Show Sale Pigs!